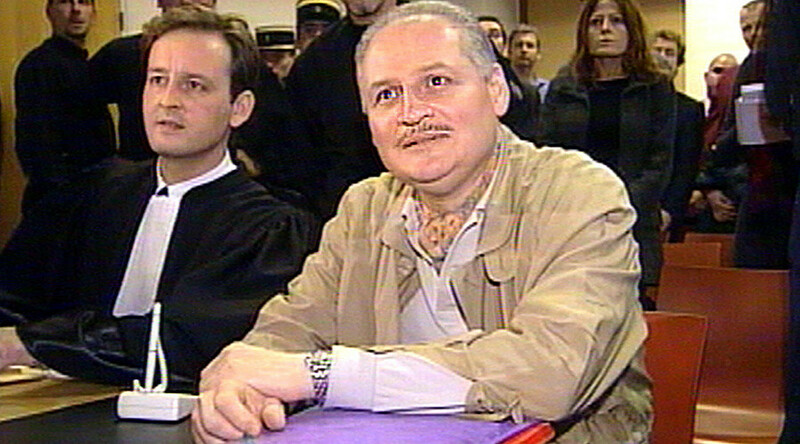 One of the world’s most infamous terrorists, Carlos the Jackal, is facing a possible third life sentence as he goes on trial in Paris on Monday for a 1974 grenade attack that killed two people and injured 34. The 67-year-old Venezuelan, whose real name Ilyich Ramirez Sanchez, is alleged to have thrown a grenade from a mezzanine into a busy restaurant in a shopping arcade in Saint-Germain-des-Pres, Paris on September 15, 1974. Sanchez’ nickname comes from a character in the 1971 Frederick Forsyth novel The Day of The Jackal. The grenade attack case was initially dismissed due to lack of evidence, but was later reopened following his 1994 arrest in the Sudanese capital of Khartoum. “The victims have been waiting so long for Carlos to be judged and convicted. Their wounds have never healed,” said Georges Holleaux, the prosecution lawyer representing victims of the grenade attack, as cited by the Local. The Jackal was found guilty of a total of four bombings in Paris and Marseille in which 11 people were killed and up to 150 injured in the early 1980s. He is currently serving two life sentences in prison as a result. In France, terrorist cases are tried by a special panel of judges, with no jury. The prosecution maintain that the grenade attack was linked to a larger plot, which included a hostage situation at the French embassy in The Hague on September 13, 1974. A member of the Japanese Red Army, a communist militant group, had been arrested at a Paris airport two months previously. This group is alleged to have had ties to the Popular Front for the Liberation of Palestine (PFLP), of which Carlos was a key member. The Jackal claimed “operational and political responsibility” for the PFLP’s operations in Europe and also for “all the wounded and all the dead,” according to court documents, as reported by ABC.